Just as we all recognize the irresponsible driver weaving in traffic, responsibility for any tractor trailer accident accident of any kind can fall in all hands of all parties. Your tractor trailer accident matter may have been contributed by you, but that does not make it your fault. The Law Offices of John M Alton Co, LPA understands that you have suffered and may need counsel to deal with your tractor trailer accident matter now. You do not deserve to suffer due to emotional or physical pain because of someone else’s negligence. 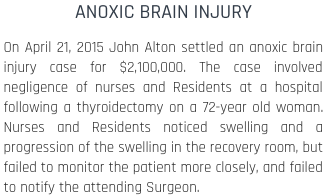 You need an experienced personal injury lawyer like me at The Law Offices of John M Alton Co, LPA. to have as an ally if you or a loved one has been hurt due to a tractor trailer accident accident. Your friends and family are relieved to know that you’re OK. But your bills are piling up. Your pain and suffering has made it difficult to do everyday things. 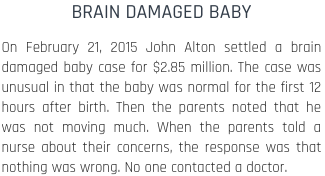 Allow The Law Offices of John M Alton Co, LPA to help you now. You deserve justice, and we can help get that for you. The Law Offices of John M Alton Co, LPA will find you the appropriate resolution to your pain and suffering in a court of law. You should be compensated financially for any suffering you have endured due to your tractor trailer accident issue. If someone has been negligent to you or caused harm or distress; I am here to assist you with all my effort. We could not be more proud to serve our clients and community in the Ohio area. We will not compromise your tractor trailer accident case. 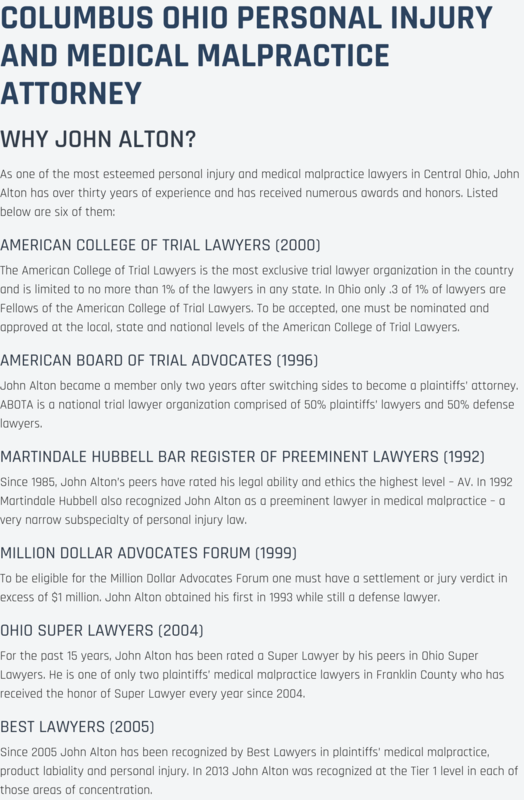 The Law Offices of John M Alton Co, LPA will put our 25 years of experience to work for you. Give us a call today at (614) 221-6751 or visit our office at 1071 S. High Street.